Philips Zoom White-Speed is an In-Office procedure for discoloured teeth whitening. A bright sparkling smile can make a difference in your life and motivate to take better care of your teeth. Zoom White-Speed whitens up to 8 shades in less than an hour, not including preparation time. At Blue Light Dental, we’ve delivered hundreds of teeth whitening treatments for our patients. Interested, but have a few questions? Book your FREE e-consultation today. How does the Zoom White-Speed work? The Zoom Gel’s active ingredient is hydrogen peroxide. 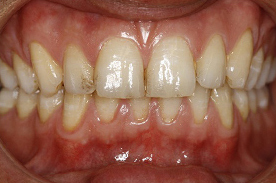 As the hydrogen peroxide is broken down, oxygen enters the enamel and dentin, bleaching colour substances while leaving the structure of the tooth unchanged. The Zoom In-Office Lamp aids in activating the hydrogen peroxide and helps it penetrate only the surface. After the initial recommended oral exam, the complete procedure takes one office visit. The procedure begins with a preparation period followed by four 15-minutes of bleaching sessions. 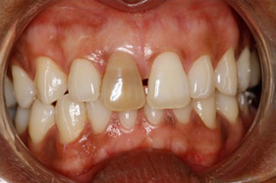 Teeth that have been whitened with the Zoom System will stay lighter than they would have been without it if special instructions are followed. To keep them looking their best, we recommend flossing, brushing twice daily, and occasional maintenance or touch-ups with the Zoom NiteWhite or DayWhite At-Home Teeth Whitening Systems. Some patients will never need to repeat the process. However, the Zoom System offers several options to maintain results or to further enhance it. These include the Zoom DayWhite and Zoom NiteWhite At-Home Kits. 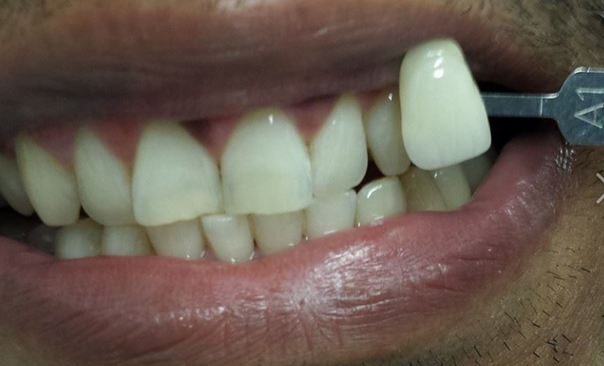 How often can a patient have Zoom In-Office teeth whitening in North London? There are no known limitations on the number of Zoom procedures a patient can undergo. However, it is recommended to wait at least 1 week between Zoom procedures. Yes. 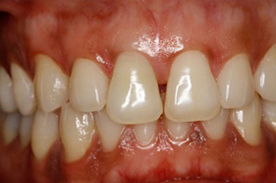 Extensive research and clinical studies indicate that this procedure under the supervision of a dentist is safe. However, we do recommend a consultation prior to it to exclude oral health problems.We advise patients to have an oral prophylaxis (scale and polish) prior to their appointment to remove extrinsic teeth discolorations. 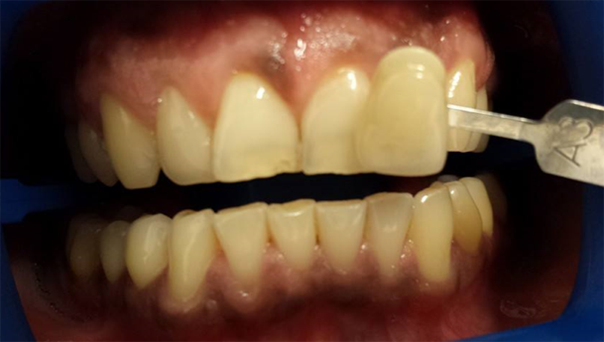 Patients who are not eligible for Zoom In-Office procedure for these reasons may be excellent candidates for Zoom NiteWhite or Zoom DayWhite At-Home Teeth Whitening Systems. The Zoom! light generates minimal heat. On rare occasions, minor tingling sensations are experienced immediately after the procedure but always dissipate. For the long lasting results, we do recommend Philips Sonicare toothbrush. 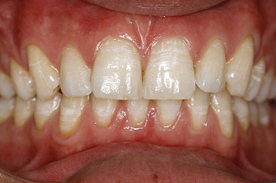 Contact Blue Light Dental Clinic for teeth whitening in North London. We offer a free e-consultation on our dental procedures.